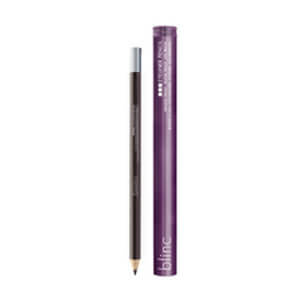 At the end of the day, does it seem that your eye makeup is everywhere except on your eyes? 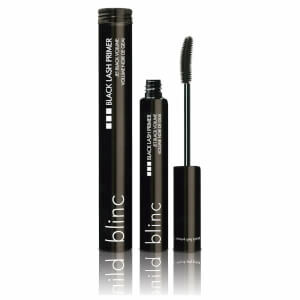 If you're tired of mascara that runs, eyeliner that smears and shadow that vanishes mere hours after application, the blinc cosmetics collection has the solution for you. 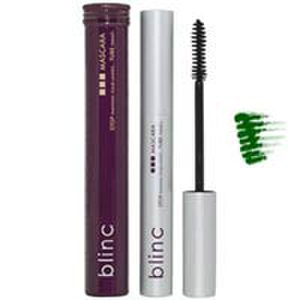 In 1999, a team of makeup experts in the United States came together to solve a simple problem--how to formulate eye cosmetics to make them less prone to fading, clumping, smearing and otherwise detracting from a woman's appearance instead of enhancing it. 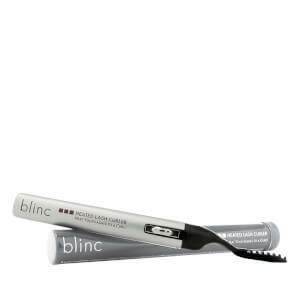 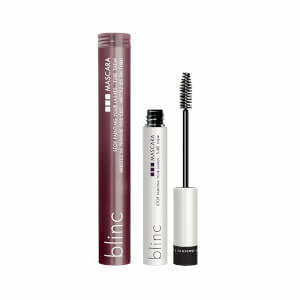 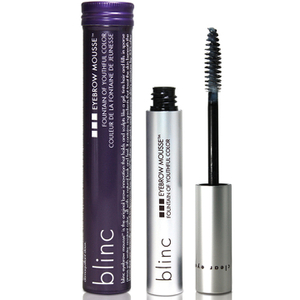 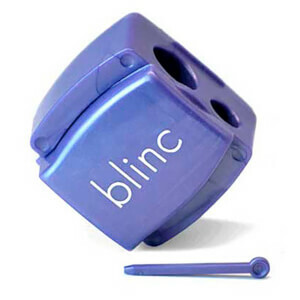 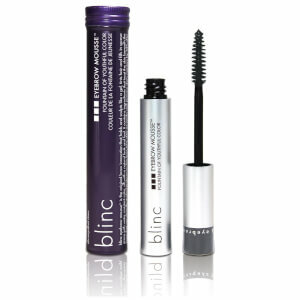 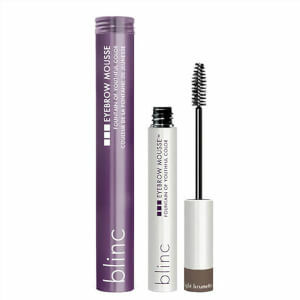 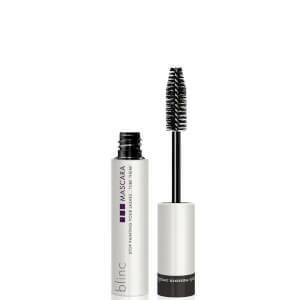 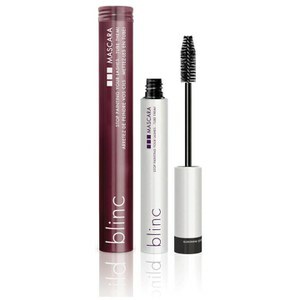 Together, the team developed the first blinc product, blinc mascara, and when it reached the market, both makeup artists and everyday women began singing its praises.